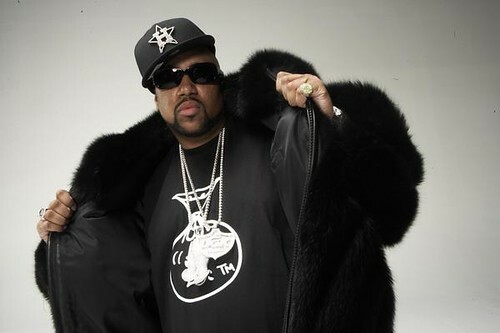 “Pimp C, real name Chad Butler — and one half of the rap duo UGK, was found dead in a hotel room this morning. He was 33. “Formed some 20 years ago by longtime friends Butler and Bernard “Bun B” Freeman, UGK are largely responsible for the deliberate, loping Houston sound further pioneered by the duo’s good friend, the late Robert “DJ Screw” Davis. Pimp C spent from 2002 to 2005 incarcerated in a Texas prison on an aggravated assault charge, leading to the ubiquitous “Free Pimp C” rallying cry throughout the hip-hop industry.